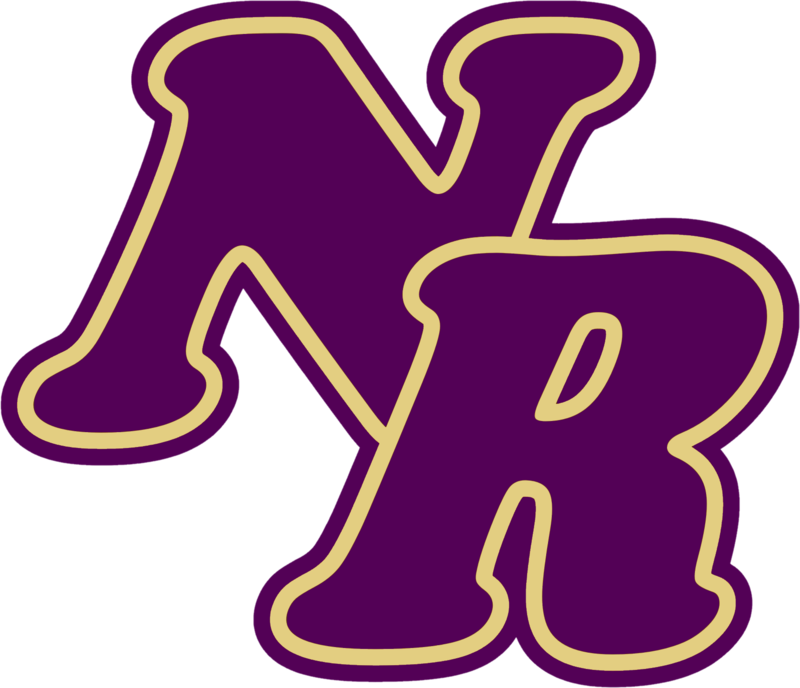 If you are a fan of the North Royalton Boys’ Tennis Team, you’ll notice big changes when you get out of your vehicle and start walking to the Memorial Park Courts. 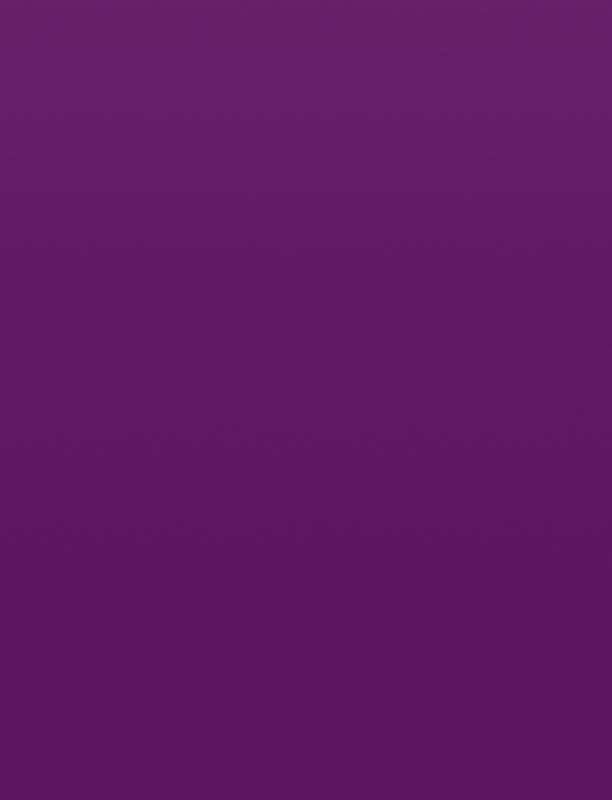 A huge banner is hung on the outside fence of the courts proclaiming that this is the home of the North Royalton High School tennis. And when you stand at the fence line, you’ll notice that the courts have been resurfaced, new lines have been painted and new nets have been installed. The girls’ team used the ‘new’ courts in the fall. The boys’ teams are using the courts this spring. 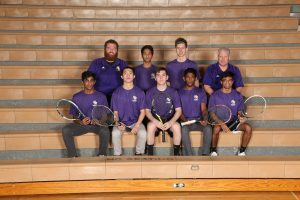 Looking at the 2019 boys’ tennis team for North Royalton, the Bears have some experience at the Varsity level. “We have two players that have varsity experience. Our number one singles player is senior Jeff Kozik who has played a lot of doubles for us. Gus Scaria, a junior, played third singles last year. This year, Gus moved up to number two,” said Coach Kavander. The other five players on this year’s Varsity played on the Junior Varsity team last year. “We have three juniors, a sophomore and a freshmen on this year’s varsity. Our singles line-up is pretty well set. We’re trying to work through our doubles’ teams. Besides the players on the varsity roster, we have two juniors on JV who could be involved in finding two doubles teams,” said Kavander. The National Conference of the Suburban League has a number of schools that will be battling for the top spot. “Twinsburg, Wadsworth and Hudson are the teams to beat. They have a lot of seniors and a lot of experience. We’ll be battling in the middle of the pack. Hopefully we can take care of the rest of the teams and finish with a winning record,” said Coach Kavander. The Bears will get a chance to measure their progress on April 26th when the Suburban League tournament is held at Highland High School with matches starting at 9:00 AM.